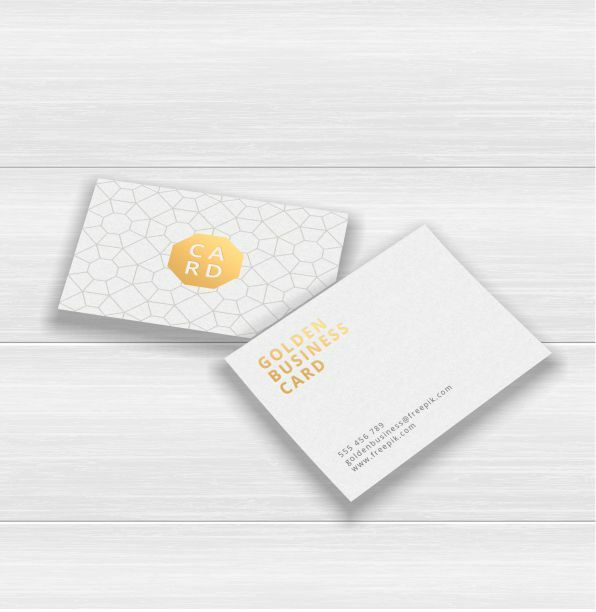 Add a bit of shine to your business cards by adding gold/silver or copper foil. Our cards are printed onto 350gsm with silk lamination and the foil applied. The cards can be printed double sided and in most cases the foil can be applied to both sides. If you are interested in having your cards foil printed please use the contact form and we will provide a quote for you. How would you like your Foiled Business Cards?